RSD diagnosed in my fathers right hand after operation. He had physiotherapy 3 times a week, used a squeezy ball, massaged with essential oils in a blend and used Mirror box, which I purchased after surfing the net for more info following diagnosis. 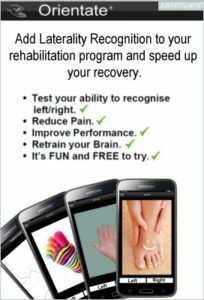 His surgeon believes it is “all credit to my father” that he has enjoyed recovery that he has as he worked very hard to regain mobility in his hand using all the above and putting in time and commitment. He firmly believes that the mirror box was a contributory factor in his recovery and could sense the benefit it provided when using it. It was very inexpensive to purchase and would recommend the investment for anyone in a similar position. 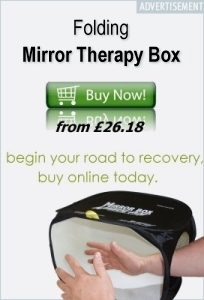 The cost of the mirror box is easily affordable and therefore should be an essential purchase in seeking and striving for recovery. Our grateful thanks.